Type approved by IMO and the U.S. Coast Guard, Alfa Laval PureBallast 3.1 leads the way in ballast water treatment. Energy efficient, it offers superior performance in all waters: fresh, brackish and marine. It is also the ideal system for low-clarity water, able to operate at full flow where UV transmittance is as low as 42%. PureBallast 3.1 provides leading ballast water treatment performance, which gives your vessel freedom of movement. Combined with Alfa Laval’s global supply and service strengths, that gives you total peace of mind. Alfa Laval has a complete range of PureBallast 3.1 solutions with IMO and U.S. Coast Guard type approvals, including Ex systems and compact systems for smaller vessels. PureBallast 3.1 offers unmatched biological disinfection performance in any type of water: fresh, brackish or marine. This includes water in liquid form at frigid temperatures. Even in low-clarity waters with UV transmittance as low as 42%, the system can perform at full flow. As a result, it runs at just 50% of its potential operating power in most situations – ramping up to full power only when needed. PureBallast 3.1 is fully enclosed, fully automated and thoroughly integrated with the ballast water system. It needs no salt or chemicals, even when operating in fresh water. No dosing is involved, and there are no tanks or ventilation systems needed to manage consumables or residuals. PureBallast 3.1 is an inline system in which the major components (filter and reactor) are incorporated into the ballast water piping. This creates a highly flexible system with a small footprint, which is especially important for retrofits. Ex configurations are simple as well, since the power supply can be placed outside the hazardous zone. Alfa Laval is the most qualified and experienced supplier in ballast water treatment. Having worked with the application for more than a decade, we have installed and retrofitted far more treatment systems than any other. Today we have a complete range of solutions for newbuild and retrofit needs, and our large-scale production is ready for the heavy ramp-up in years to come. PureBallast 3.1 is a wise choice of compliance technology, backed by wise service choices to secure its lasting performance. 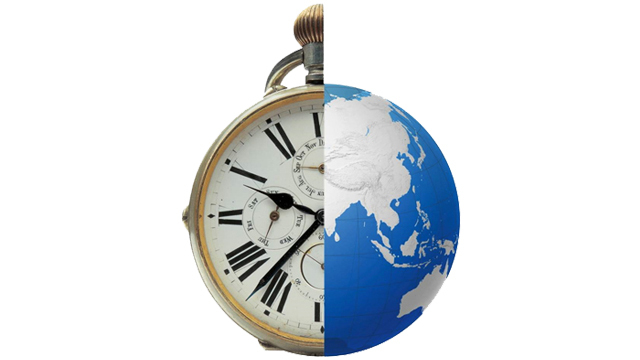 Alfa Laval’s global service network has a well-developed offering of solutions to safeguard your system’s performance and long-term value. Our support begins in the early stages with services such as Installation Supervision, or Recommissioning if your installed system has been inactive. Over your system’s lifetime, there are services like Calibration and Performance Audits to keep it going strong. For convenience and economy, our experts have grouped them into predefined inspection and service packages, which make it easy to create an Alfa Laval Performance Agreement. Need to know more about PureBallast 3? 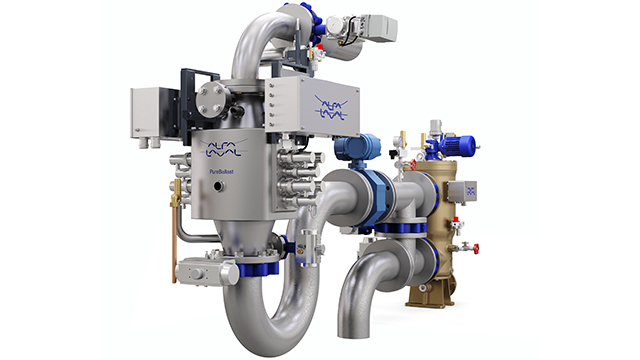 Alfa Laval PureBallast 3.1 is an effective solution for all aspects of ballast water treatment, from biological disinfection performance to footprint and power management. It uses an enhanced form of UV treatment, developed in cooperation with Wallenius Water, that functions without the addition of salt or chemicals. Biological disinfection, which is the main treatment process, occurs within an enhanced UV reactor. The reactor has a flow-optimized interior that ensures high turbulence and the concentration of the UV dose. The medium-pressure UV lamps within the reactor employ specially designed lamp sleeves of synthetic quartz. These unique sleeves support transmission of a broader wavelength spectrum and provide more UV light during disinfection. Combined with the reactor’s internal design, this ensures optimal UV dosage and low energy consumption. Supporting the reactor is a filter stage, used to remove any larger organisms and particles prior to biological disinfection. This improves the quality of water for treatment, especially when operating in cloudy coastal waters and fresh water. In combination with the reactor, the effective basket filter design enables full-flow treatment of fresh, brackish and marine water with UV transmittance as low as 42%. PureBallast 3.1 is designed for high flexibility and a minimal footprint. Its treatment stages are integrated into the ballast water piping as inline components. The remaining components are support systems that can be flexibly placed for an optimal design. A broad range of auxiliary equipment is available to support integration into any vessel, including backflush pumps, flow meters, sampling points and valve packages. For smaller vessels where space is limited, such as offshore supply vessels, PureBallast 3.1 can be delivered as a skid-mounted module. Server error, please try again later..